Shrimp and Petite Peppers Salad is packed with all kinds of great tasting and good for you ingredients! Nicole is here with Pure Clean Fitness for another fun Fit Friday!!! Who appreciates Nicole’s fit tips every week?? Cause I sure do!! Shrimp and Petite Peppers Salad is tasty, filled with protein, and healthy! I love all the colors and this delicious combination makes a perfect lunch or dinner for any day of the week! The colors in this Shrimp and Petite Peppers Salad reminds me of the beautiful fall leaves that are changing here in Utah. What a fun time of year it is!! I know we have been talking about fall in the air for a bit, but this is really the first week that I have really felt it. The hoodie is staying on more and more throughout the day, the A/C has finally been tuned off, and the kids aren’t wearing shorts to school anymore. It also has meant the days are getting shorter, early mornings are dark and I am heading inside! 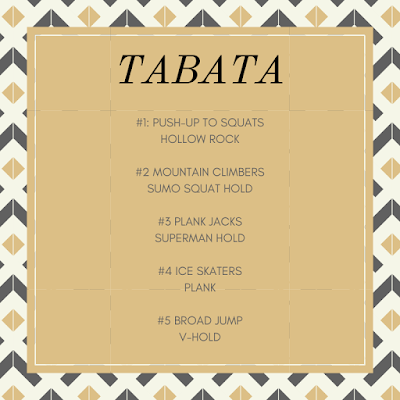 I have been loving Tabata lately. Fall gets a bit chaotic at my house and my brain starts turning to mush. 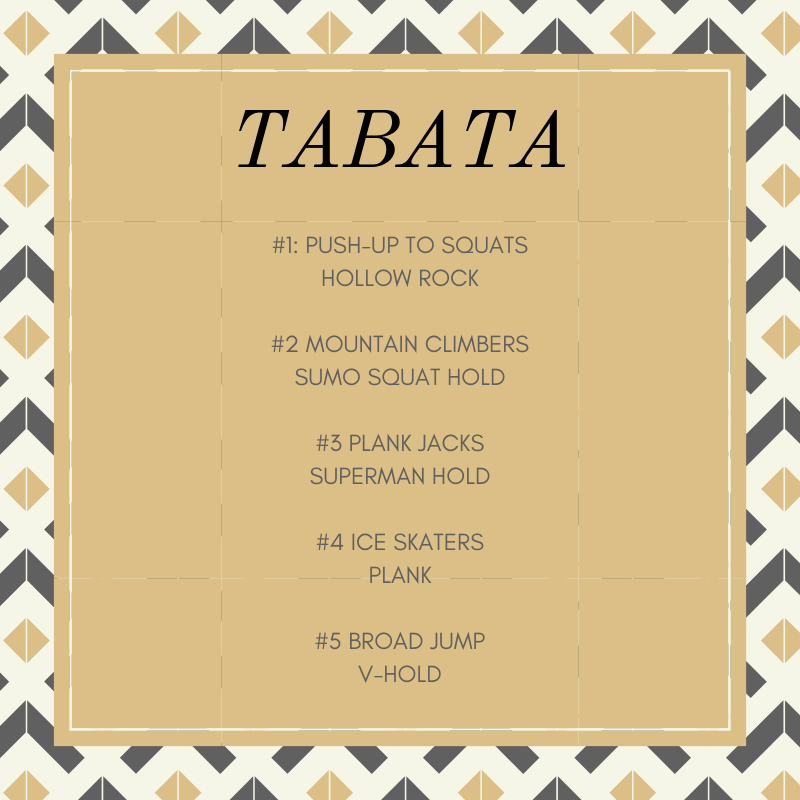 Tabata becomes the perfect workout, I don’t have to count any reps and I only have to focus on a specific move for 20 seconds at a time. Bonus, I use music that tells me when to go and stop which means I really don’t have to be too focused. Quick reminder; Tabata is 8 sets of 20 seconds work and 10 seconds of rest. After the 8 sets take a 1 minute break before moving to the next round of movements. I have found that my groups do best alternating two movements for each round. Shrimp and Petite Peppers Salad is a great fall dish with fun fall colors and a delicious protein dish! Add sweet chili pepper sauce and toss to coat, remove from heat. Toss shrimp with sliced petite pepper and red onion.